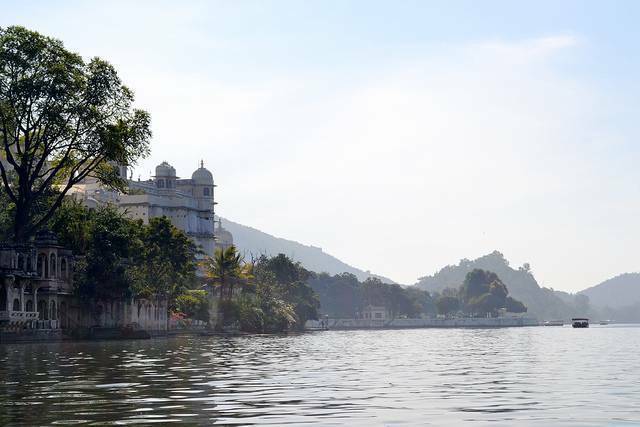 Pichola Lake is the oldest of its kind built in the 13th century by Pichhu Banjara. The dimension of the lake is 3 miles in length, 2 miles in width and 30 ft in depth. There is a stone made dam on the shores under Badipol region. Lake Pichola is wells surrounded by magnificent palaces, bathing Ghats, lush green hill etc. The boat ride on this lake will be most soothing moment for the tourists.